We now have a variety of fully funded courses for people who qualify. Food Hygiene Level 1 and 2 are some of the certificates available here. We decided it was a great idea to offer different vocational certificates for people in need. This means people can gain qualifications and find truly sustainable employment. Our funded Food Hygiene Certificate is a great way to get off the streets and into work. 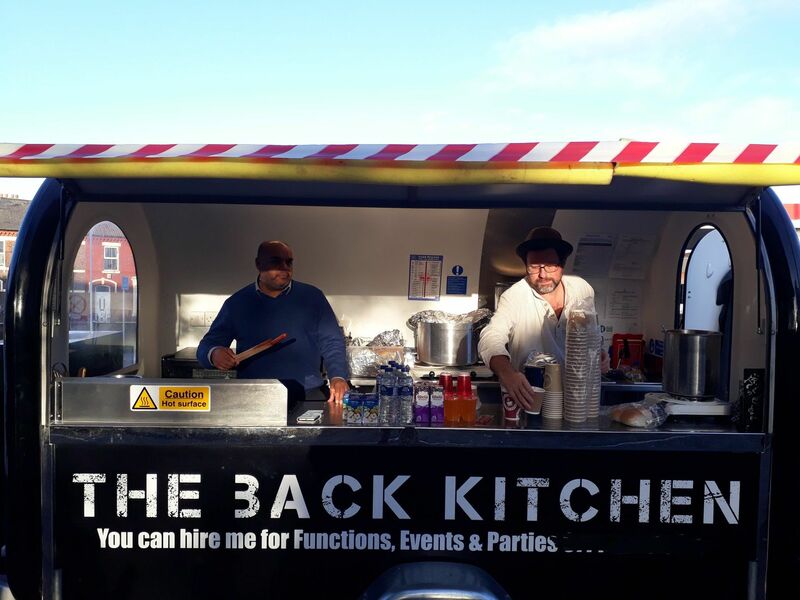 The Back Kitchen Project was set up by us here at LHFC and funded by Workers Educational Association. The programme was delivered over one day a week for 10 weeks. We ran 3 programmes over 12 months. We engaged with 30 learners from diverse backgrounds and with wide-ranging needs. After breakfast they started working towards gaining a certificate in Basic Food Preparation & Cooking, and a Health and Hygiene Certificate. 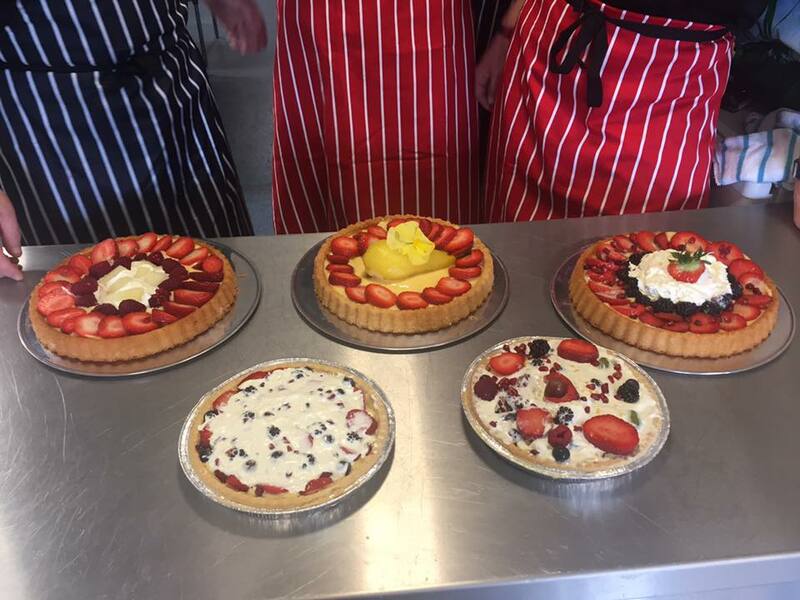 The Learners cooked a range of food including homemade soups, curry and rice, pasta dishes and freshly baked cakes. All food prepared was shared out at the end of the day for the learners to take away for their evening meal. They also visited the classroom where they learned about the basic rules and regulations of the catering industry. There was also an element of practical work experience on the Back Kitchen. Our catering pod setup at one of the community events, this helped with developing skills such as team building, co-operative working, communication and customer relations. The project proved a huge success and we are seeking opportunities and funding which will enable us to set up a long term project to benefit more people. Do you know someone who may benefit from this? The best thing you can do is ask them to give us a call. If they are unable to then you can do it yourself and we will explain what you need to do next. Our telephone number is 0151 237 3986 or you can fill in the contact form available here on our website. We are committed to helping the homeless on Merseyside so if you have any questions regarding this then please do drop us a line. Just in case you're not sure, here is a quick word from a couple of people who have finished their food hygiene certificate.